Mixed six, all Virginia brews. I’ve been curious to try Chaos Mountain's Belgian strong ale, Theory of Chaos, but I’d been bracing myself for a superhot alcohol bomb. 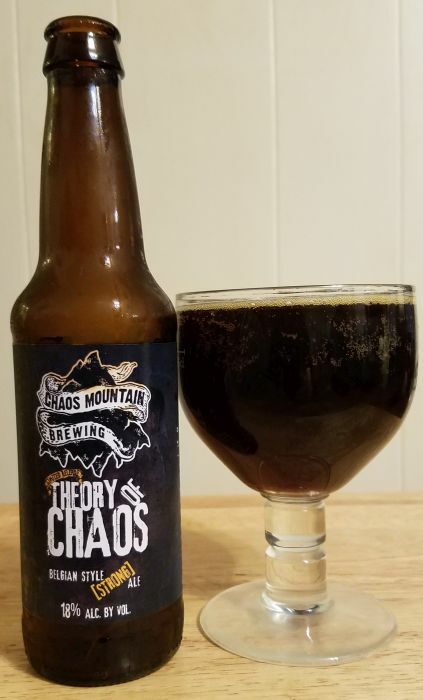 At 18% ABV, I'm told that Theory of Chaos is the strongest beer brewed in the commonwealth. My expectations for taste were low, it just sounded like a stunt beer. 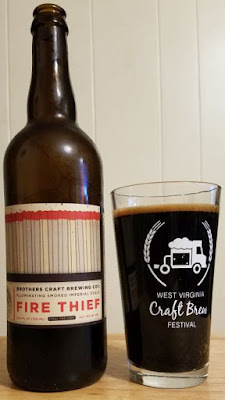 This beer surpasses ... hell, it really just destroys my cynical expectations. Theory of Chaos really tastes good, and the heat is minimal. You could get into a lot of trouble with a four-pack of this thing. ToC pours very dark brown with crimson/rust hightlights and almost no foam. The aroma is brown sugar, candied dark fruit, something like ginger and figs. The flavor is slightly sweet and warm. Molasses and apples add to the mix on the tongue, each sip is more complex. But sip it slowly. This beer is one seductive piledriver. Brothers Fire Thief Imperial IPA pours very dark brown to black with a little bit of caramel colored foam. The aroma is really nice, the smoked malt is undeniable. The flavor is heavy on classic stout character, chocolate and roasted malt, a little bit of spice. The smoke is subdued on the flavor, but adds some nice character. Somewhat chewy mouthfeel. Tasty stuff. Some of Brothers imperials often seem a little hot to me. This one is dialed in just right. Three Notch'd describes Minute Man IPA with words like juicy, fruity, and strong. I think that’s just about right. This beer seems to me to live somewhere between a NE style juice bomb and a classic West Coast hop-monster, and I like it quite a bit. It pours cloudy orange with a decent amount of foam. Aroma is sweet citrus... oranges, tangerines, and the like. The flavor is the same. 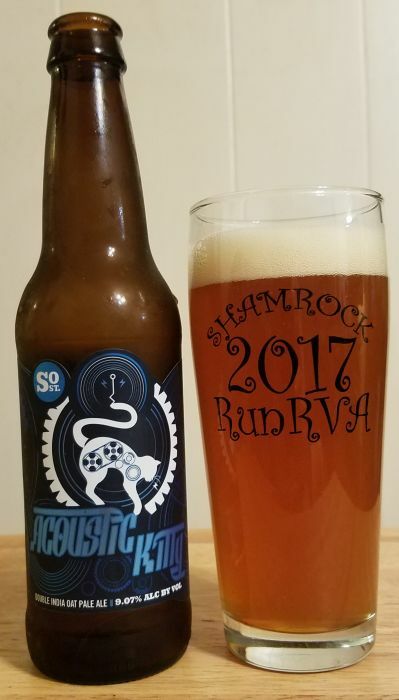 Not complex at all, just a ton of mildly sweet citrus, but absolutely delicious..
South Street's Acoustic Kitty is a fairly standard double IPA in terms of aroma and flavor, but with a slightly creamy mouthfeel that sets it apart a bit. Pours very cloudy orange with an average to big pile of foam. The aroma is pine resin, some citrus, some notes of green pepper. The flavor starts out malty and closes big and bitter. I’d buy this again. 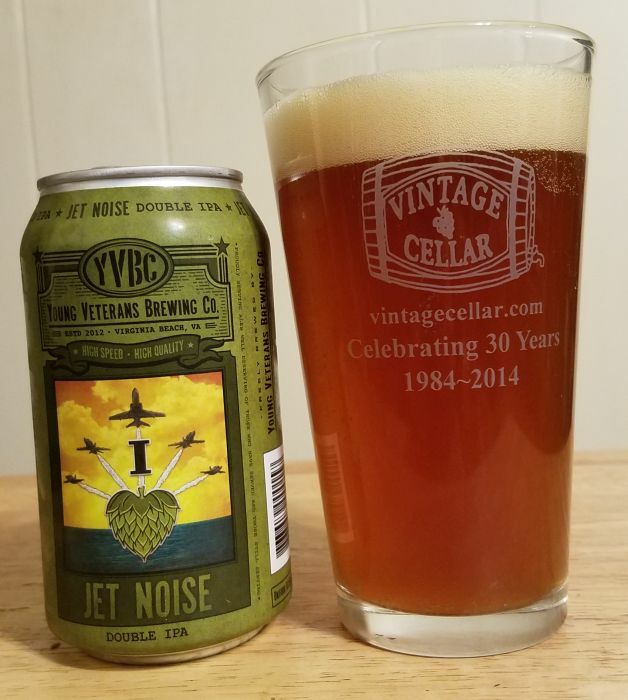 Young Veterans Jet Noise Imperial IPA appears to be unfiltered, it is a hazy golden color with average head. The aroma is pungent and dense; grapefruit, new cut grass, sour apple, some caramel. The flavor is punctuated with pine resin and cracker malts. A fairly forward double IPA, and not a bad beer at all. Young Veterans Semper FI P.A. is a tasty, rich, and smooth IPA. It pours cloudy orange with average head. 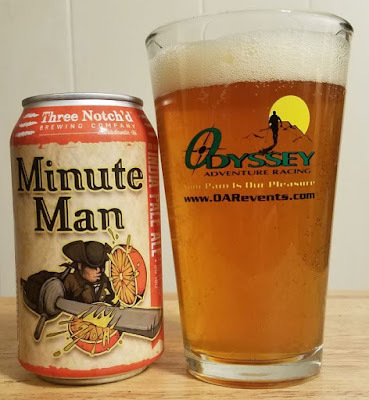 The aroma is a nice combination of rich malt and citra hops, vanilla notes and citrus, with a richer and more herbal hop finish. 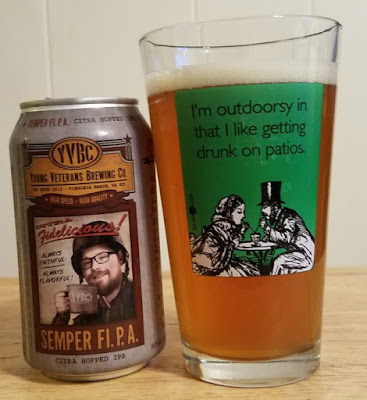 I enjoyed this beer.